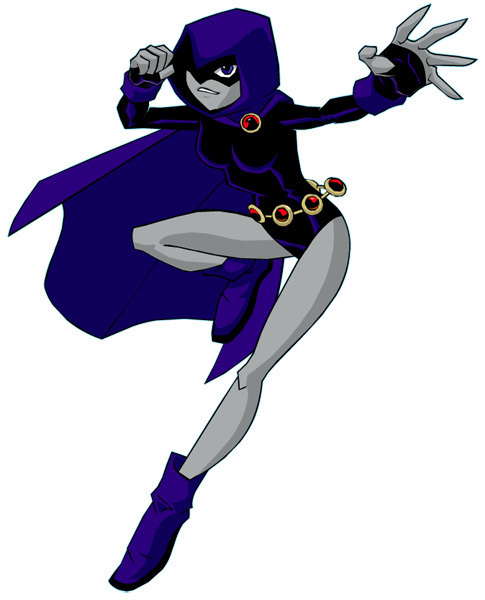 Raven. . Wallpaper and background images in the Teen Titans club tagged: teen titans raven. I just noticed how different Raven's legs are from Terra's toothpick legs! !